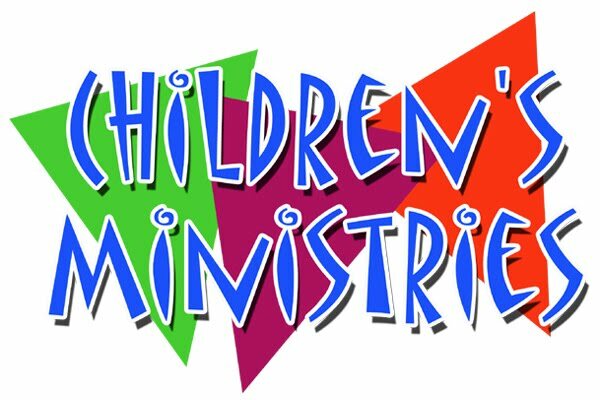 "Placing The Heart Of God In The Hearts Of Children"
Children hold such a special place in the heart of Jesus and in our hearts here at TVBC. Matthew 19 tells of a day in Jesus' life when the disciples tried to keep a group of children away from Him, for they thought they would bother Jesus. We are a church filled with children! Marty McDill began his Ministry at TVBC in August 2005. Marty is a native of the Birmingham area, having grown up in Pleasant Grove. After high school and a hitch in the army he surrendered to the ministry. Marty obtained his Bachelor of Arts in Religious Education from Samford University in Birmingham. After college he received his Master of Arts in Christian Education from New Orleans Baptist Theological Seminary. Marty has served churches in Mississippi, Tennessee, and Alabama since 1987. He is married to Melodie McDill and has a daughter and son.